St Peter’s only fulfilled its original role as a seminary for 14 years, from 1966 to 1979. As its uncompromising design gave way to prolonged construction and problematic upkeep, the Catholic Church reassessed the role of seminaries, resolving to embed trainee priests not in seclusion, but in communities. 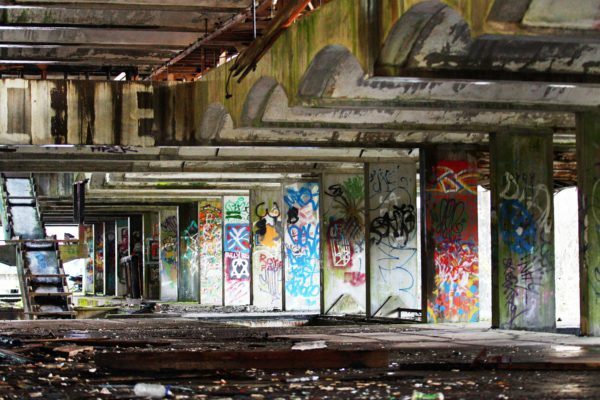 Although briefly repurposed as a drug rehabilitation centre, the building was soon abandoned to decay and vandalism. Ever since, people have argued and puzzled over the future and importance of St Peter’s. 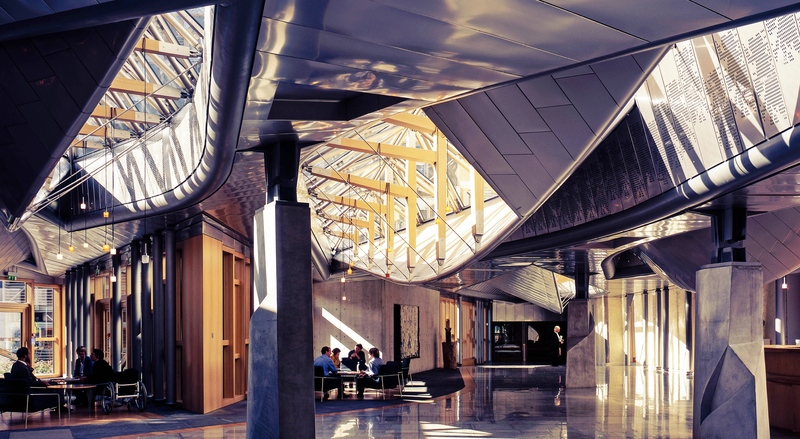 It has been called both Scotland’s best and worst twentieth century building. In 1992, it was listed category A. 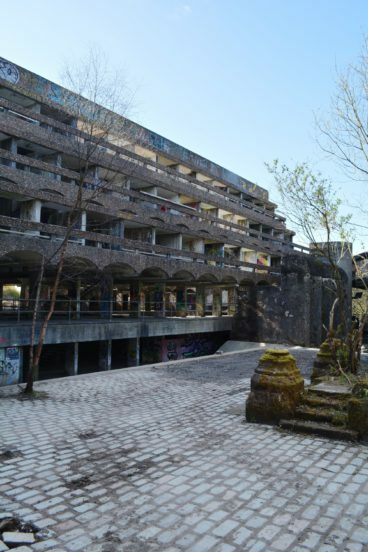 One of its architects suggested the idea of ‘everything being stripped away except the concrete itself – a purely romantic conception of the building as beautiful ruin’. And now in 2016, St Peter’s is undergoing renewal as a cultural space through the work of the arts charity NVA. 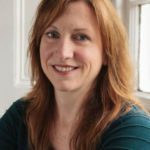 Author Diane Watters will look at the history of a structure that emerged out of an innovative phase of post-war Catholic churchbuilding. For some, the story of St Peter’s is a story of unappreciated architects betrayed by an unloving client, and abandoned by an uncaring society. 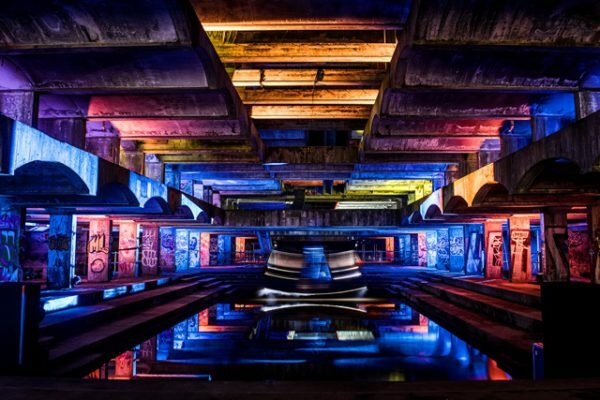 For others, the real building became lost in a media-led narrative of crumbling modernist grandeur. This is a historian’s account of the true story of St Peter’s College: an exploration of how one of Scotland’s most singular buildings became one its most troubled – and most celebrated. 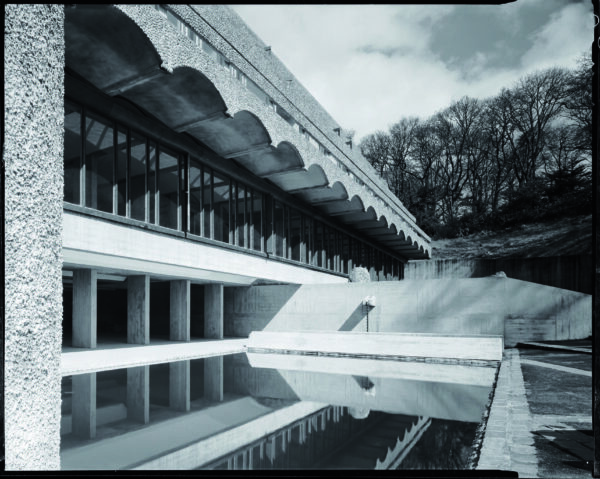 Released on the 50th anniversary of St Peter’s original opening, this is the first major history of the building. 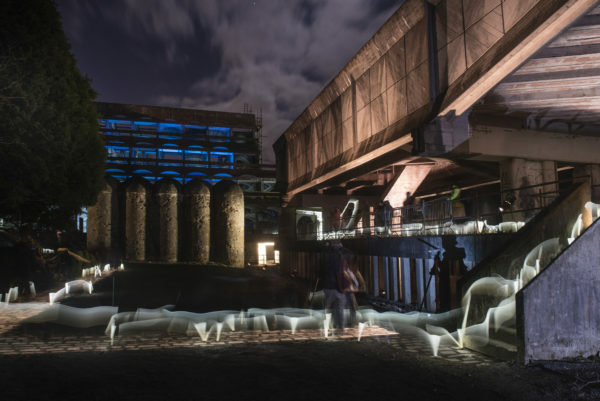 Published by Historic Environment Scotland in partnership with NVA and the Glasgow School of Art, it will feature large amounts of previously unpublished imagery, including original plans and photographs, and views of the ‘Hinterland’ immersive arts event which took place at Cardross in March 2016. Historic Environment Scotland is the lead public body for Scotland’s historic environment: a charity dedicated to the advancement of heritage, culture, education and environmental protection. It cares for over 300 properties across Scotland, actively records and interprets the nation’s past, and holds the national record of architecture, archaeology and industry, a collection of over 5 million drawings, prints, maps, manuscripts and photographs. Its books, aim to tell the stories of Scotland – exploring ideas and starting conversations about the past, present and future of the nation’s history and heritage. 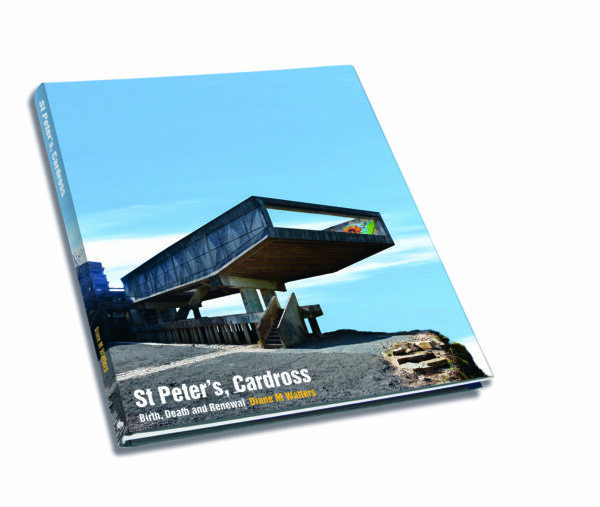 St Peter’s, Cardross: Birth, Death and Renewal will be published in November 2016 by Historic Environment Scotland (£30, hardback). All photographs included here are taken from the book.